Who says science has to be boring? Oh you stepped in it now. 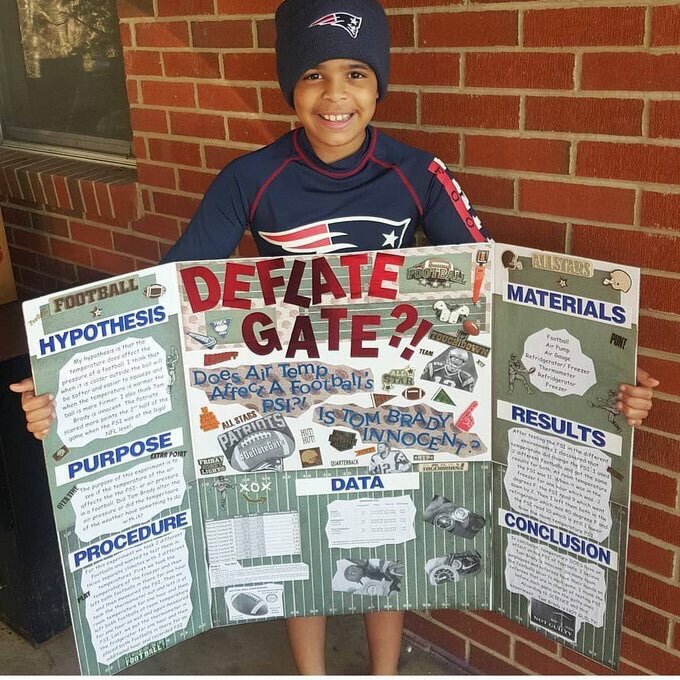 But sure, I'm sure that kid wearing all the Pats gear can be objective and scientific about it. Love to know what the 'facehugger' is all about in that little presentation. Apparently you'll have to ask the guy who faked it with photoshop.